We’ve already written about the benefits of using a virtual assistant (VA), and these are now pretty well established, with many small businesses discovering how much easier life can be with a virtual assistant on board. 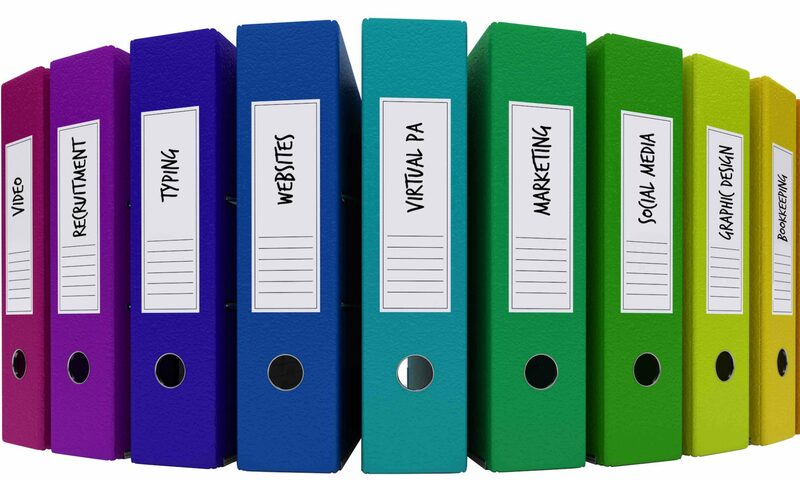 But what about the extra benefits of finding your virtual assistant through GO Get Organised? Our virtual assistants can often offer much more than just admin skills; they might also have experience in IT, HR, finance or project management, for example. So we can also take this into account when matching you with your ideal virtual assistant. We are experts in finding the right person for the job, so you can trust us to take care of this for you, instead of spending valuable time doing it yourself. Everyone needs to take annual leave and sick leave from time to time. When you have a virtual assistant who works alone, this can potentially be quite disruptive for your business, with no one around to carry out the tasks that they usually handle. If you have a GO Get Organised virtual assistant, on the other hand, you get access to other members of the team who can provide cover while your usual virtual assistant is away. In terms of covering annual leave, we can help you plan for this and arrange for a handover so that things go smoothly; in terms of covering sick leave, we will provide the best service that we possibly can at short notice, as required. Working with GO Get Organised means that you’re never completely dependent on just one person; we have a whole back-up team in place. The team at GO Get Organised includes professionals with years of experience working in many different fields, including finance, marketing, design, IT, social media and lots more. Your virtual assistant is part of this team, and can tap into this wealth of expertise whenever necessary. We have an internal discussion board where team members can ask each other questions, we are all in contact via email, and we also get together regularly, for example at our GO Get Networking events. 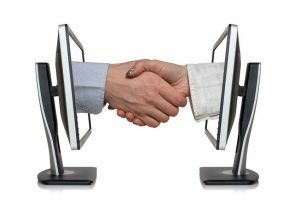 So if you need help with pretty much any business matter, your virtual assistant can get support from their expert co-workers. If you’d like to find out more about our virtual assistants, and how you can tap into our team of experienced professionals, please contact us today.